Here are some of the products available to purchase from us. 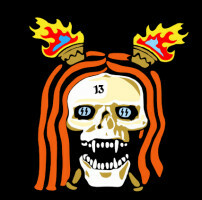 We accept Paypal and items can be posted to you. NB : Shirt Postage is £5 to most UK postcodes, Patches Postage is £2. Please remember to leave a note with your size requirements. 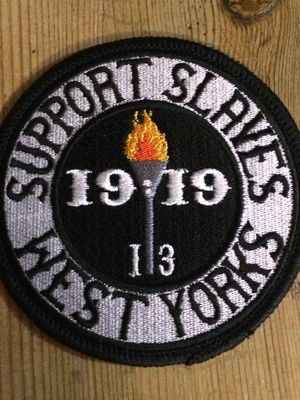 Support the West Yorks Slaves!